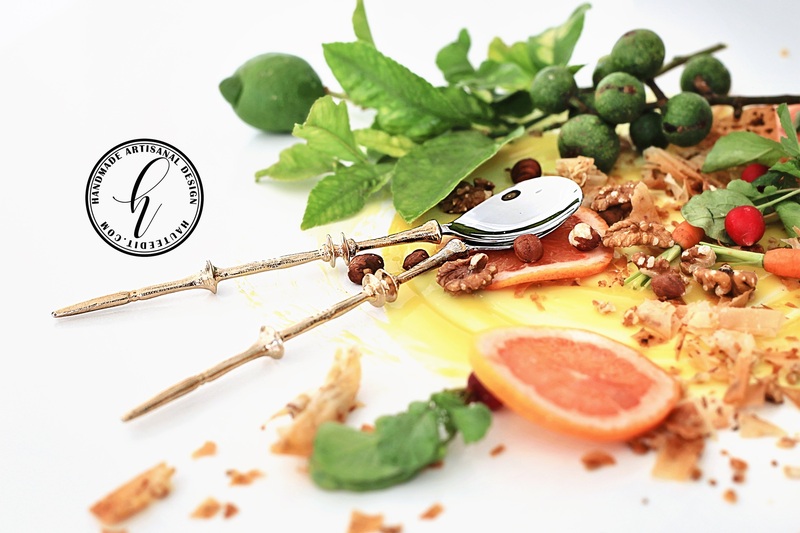 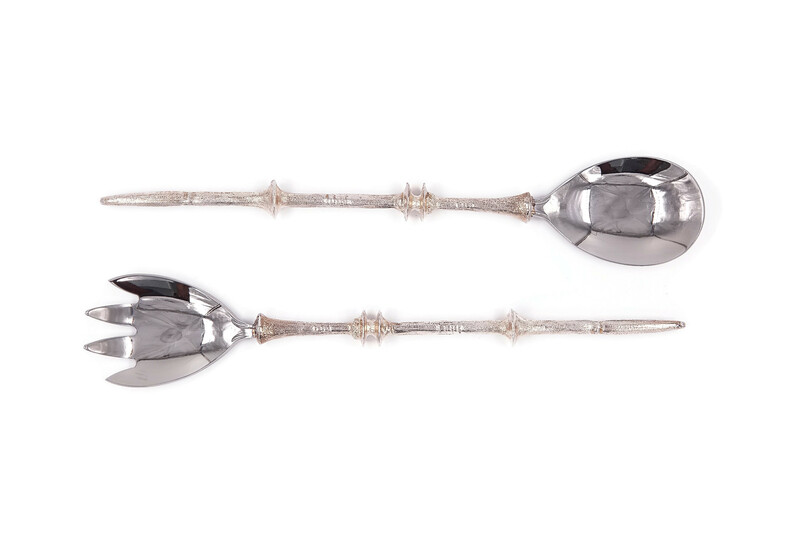 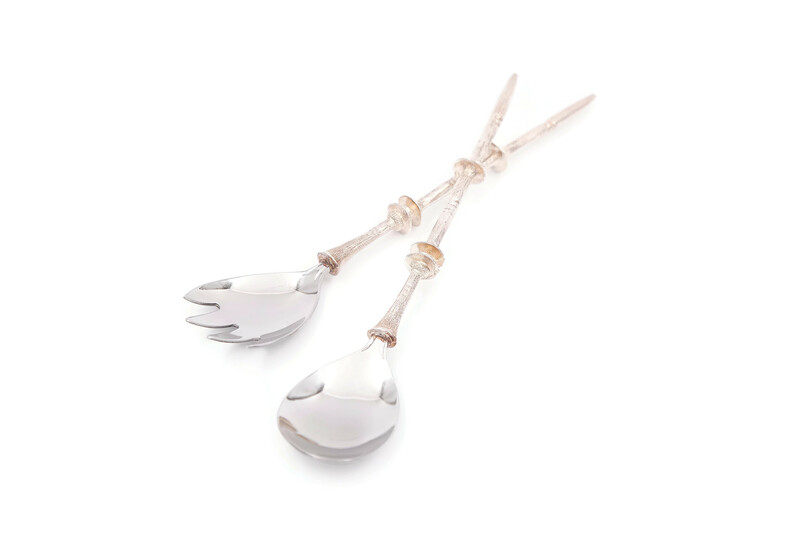 Elevate any ordinary meal to an elegant affair with these beautifully handcrafted Antique Kalifi Salad Servers. 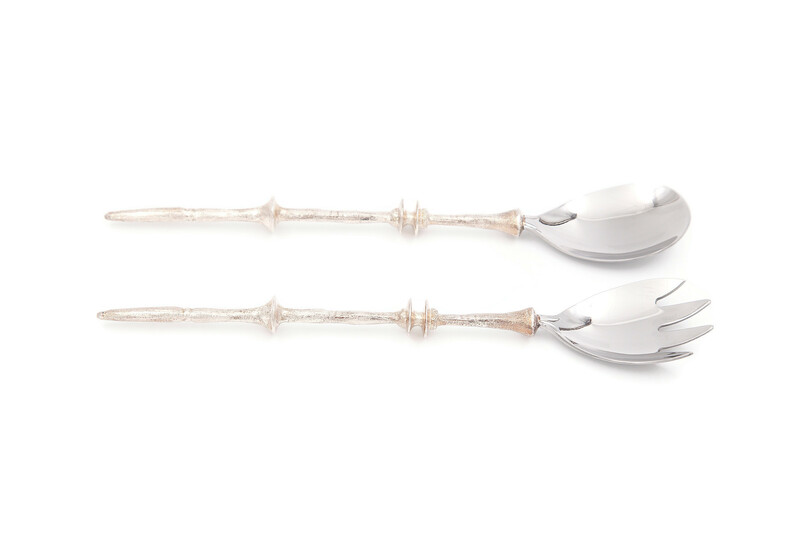 Perfect for gifting, these unique salad servers can dress up any bowl. 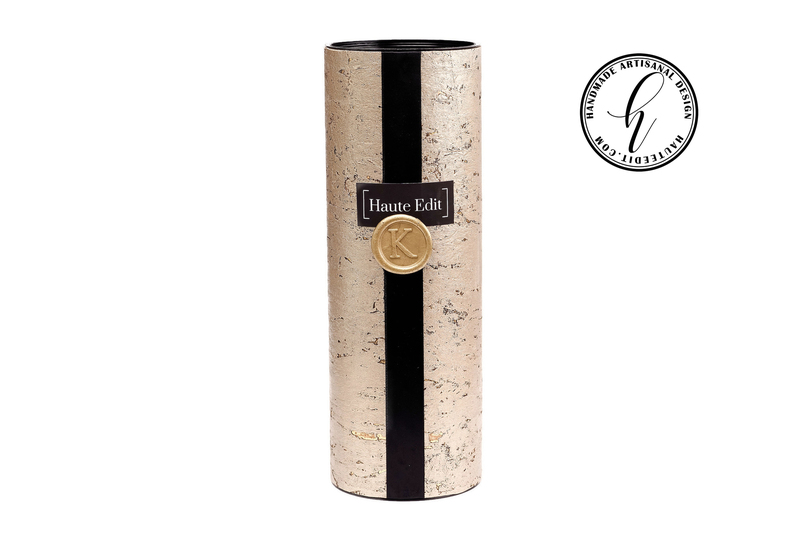 This statement piece comes beautifully packaged in our exquisite Gift Box.